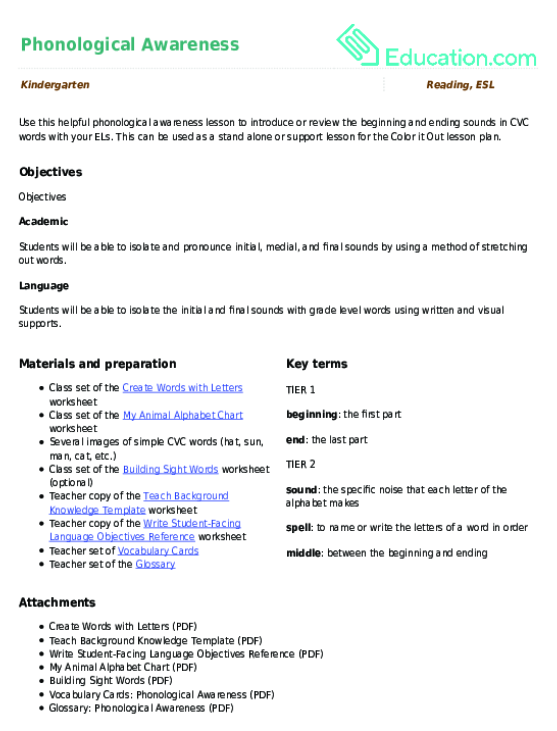 This lesson can be used as a pre-lesson for the Color It Out lesson plan. 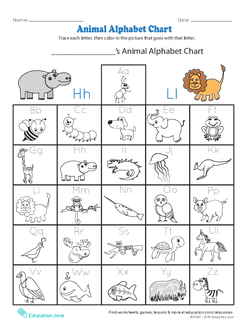 Explain to the class that today you will be practicing listening for the different sounds of the letters in the alphabet to spell some new words. 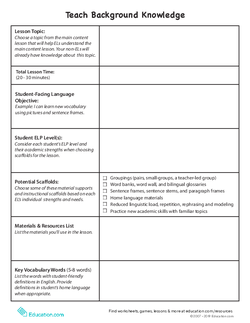 Practice identifying the beginning and ending sounds in additional words with a small group of students using visual supports (e.g., pictures or objects). 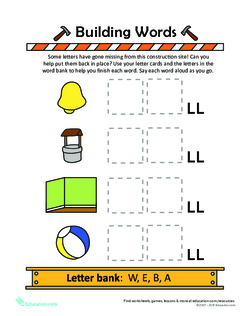 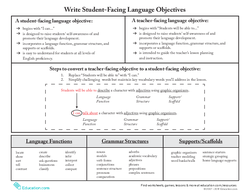 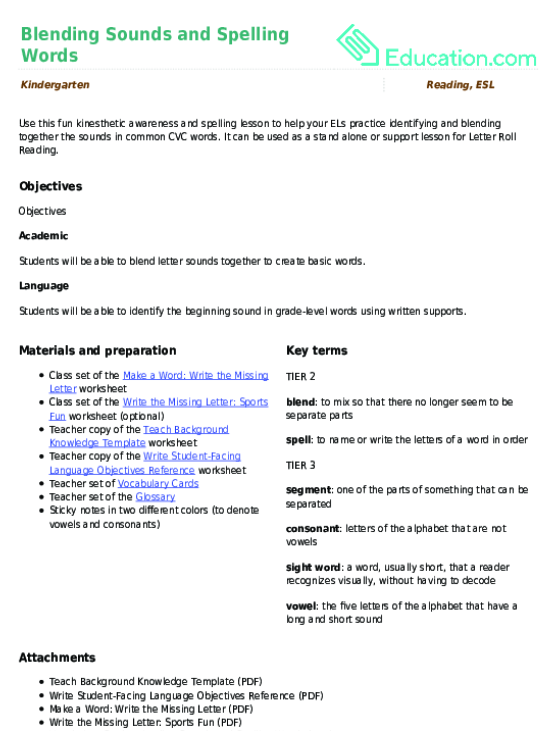 For additional practice, have students complete the Building Sight Words worksheet. 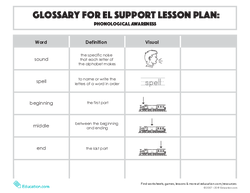 Display additional images and have students turn and talk to a partner to practice identifying and pronouncing the beginning and ending sounds in each word. 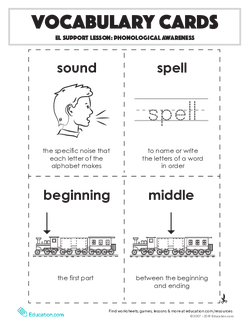 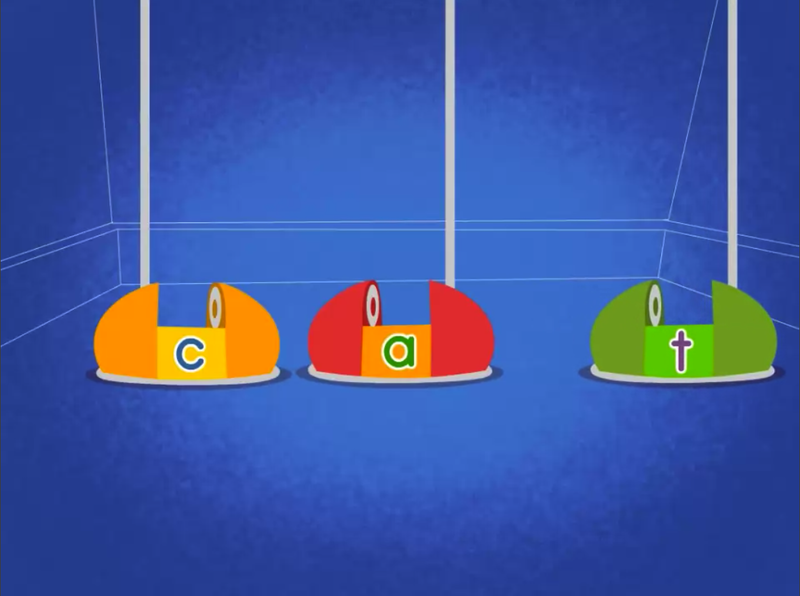 Use this fun kinesthetic awareness and spelling lesson to help your ELs practice identifying and blending together the sounds in common CVC words.